Let’s begin by stating the obvious, traffic in Malta can be an utter nightmare! Starting off your day by taking ages to get from point A to point B then finally arriving at your destination only to take an eternity to find parking, is a major stressful start/addition to your day. It might seem that we are exaggerating here, but let’s face it – this is pretty much how most of us feel every day when commuting on the Maltese roads. Have you ever sat in your car, behind a huge row of other cars , and spotted a scooter whizzing past you and thought to yourself ‘If only I could be on that scooter right now!’. You then arrive at your destination and see these scooters parked in any nook and cranny of space they find, which only adds to your desire of owning one of these scooters. This desire though is followed by an overwhelming thought that purchasing a new scooter could be quite the daunting task. Firstly settling on a budget and how to save up is a major decisive factor, as well as a brain wrecking one. Secondly when faced with the vast , yet selective, collection of motorbikes and scooters the task doesn’t get any easier. However , WOTOMOTO is here to make your dreams come true! At WOTOMOTO we’ve got you covered! Not only will our obliging staff guide you along the way, to help you out with that oh so important budget decision we have introduced our 0% deposit scheme on all 125cc motorcycles/scooters – and whatever style of motorcycle you are after , we have the one that will suit your needs and desires. 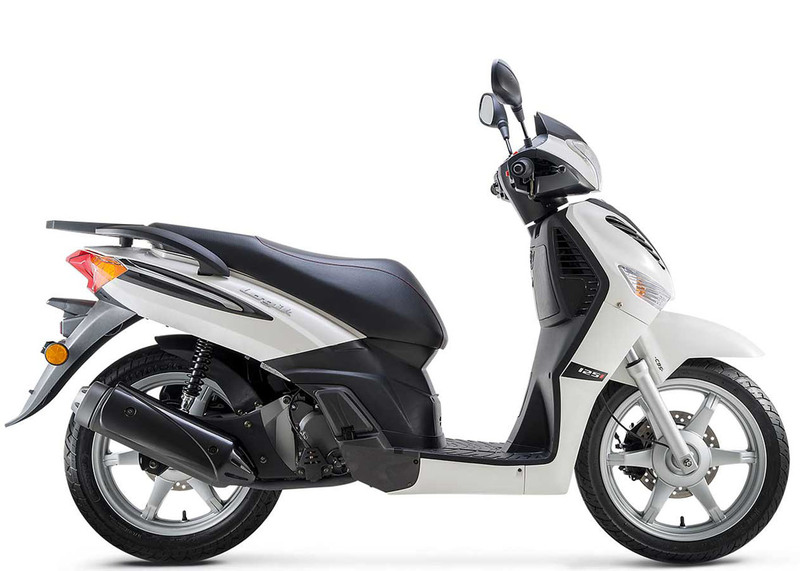 And if that desire is to travel efficiently and with ease, then our most recent scheme will help anyone who is not yet a scooter owner get one at an affordable price and in a simple and straightforward manner. This scheme will allow you to buy any 125cc motorcycle or scooter with no deposit needed. Adding to this fantastic scheme you also have the option of being able to pay in monthly instalments. Talk about a weight being lifted off your shoulders, right? These offers will surely push you towards purchasing the motorcycle/scooter you’ve long been waiting for. Apart from being able to purchase your motorcycle/scooter with 0% deposit needed and with the option of monthly instalments, we have a great selection of affordable motorcycles and scooters with prices starting from just €48/month with 0% deposit, making those monthly instalments even more manageable. No Licence? 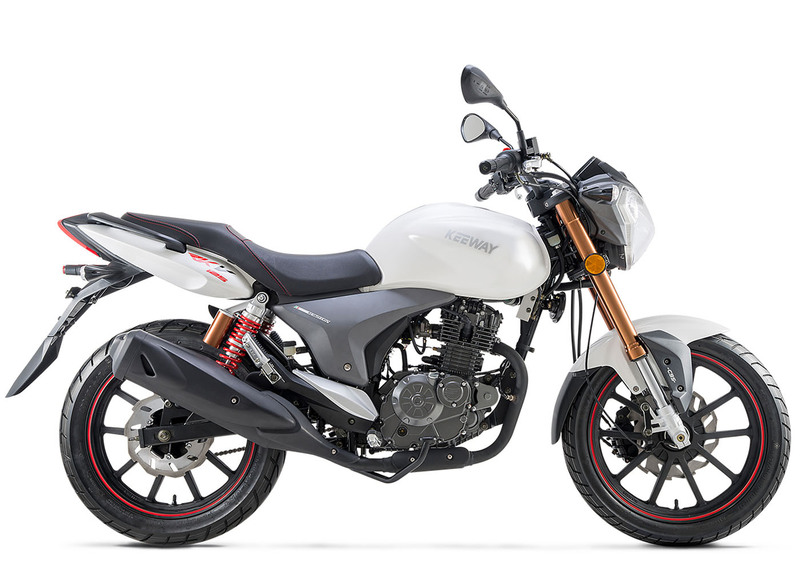 We’ve also got another treat for all aspiring riders who do not yet have their motorcycle license! When buying a scooter from WOTOMOTO , apart from benefitting from the 0% deposit scheme, with every 125cc scooter purchased you can benefit from 10 hours worth of lessons. Tempted much? 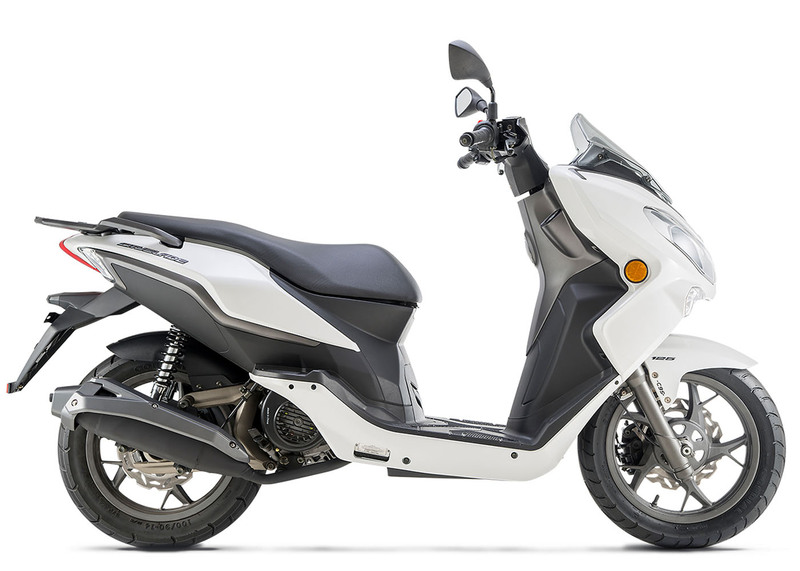 Here are a few of the 125cc motorcycle/scooters you can get with our 0% deposit scheme – well, just a teaser anyways. Make sure to visit our showroom to enjoy our full range of scooters for sale. Head down to our showroom in Triq Is-Siggiewi, Zebbug today, before these superb offers end!